By using the top medical technology and instrumentation, we are able to quickly obtain accurate results for bloodwork, urine tests, and most other lab tests that physicians, hospitals, and other healthcare providers request from their patients. With over 20 years in the business, we have learned how to make your experience easy and comfortable. Visit us today to experience the difference—no appointment necessary! 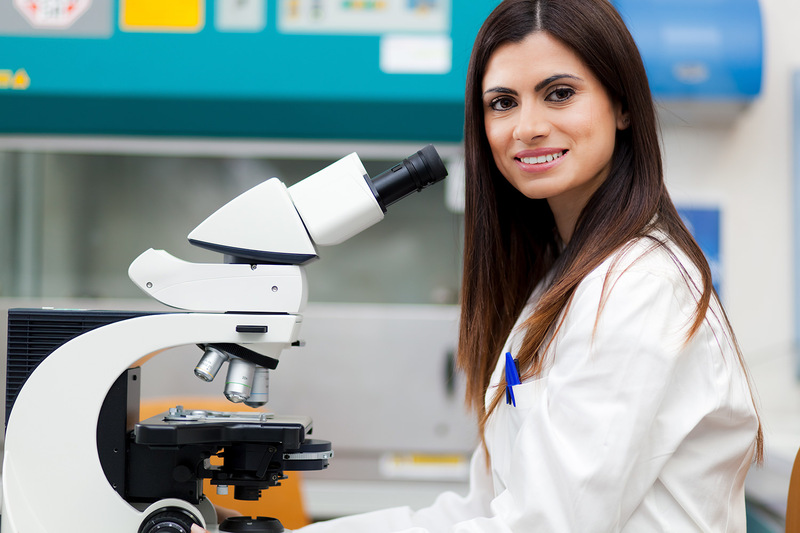 To better serve our physicians and patients, Physicians Stat Lab has an extensive menu of services in multiple locations across Florida that include Microbiology and Molecular testing. This allows us to provide fast turn-around of this type of testing. See our full laboratory test menu here!